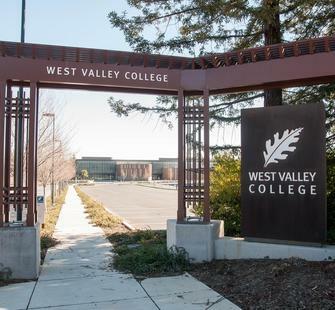 For certain large events and concerts, we partner with West Valley College for additional parking. For these events, parking at West Valley is free, and free shuttle service is provided to Montalvo. If you have not purchased on-site parking at Montalvo or want to park for free, please use these directions. For most events, we use Parking Lot 1, but please check the event page and directional signage to ensure you're in the correct lot. Also note that signs in the parking lot indicating you must pay for a parking pass do not apply for these events - parking is FREE. The shuttle takes about 10 minutes to travel between West Valley and Montalvo. Please allow yourself ample time to park and board the shuttle. For Summer Concerts, shuttles begin running 90 minutes prior to showtime.